Labuan New Tax Is Now 3% Flat Rate with Permission to Deal with Local Resident Malaysia! This new tax rate does not apply for Labuan company that receive royalties and hold intellectual properties. For companies with rental receivable from Malaysia properties, tax rate remain at 24%. New instruction will come out soon from Inland Revenue for tax filing procedure for various types of entities! Labuan is a CRS and BEPS compliant jurisdiction! With Common Reporting System (CRS) by OECD in place and in progress, more and more business owners begin to look into and chose Labuan for their international business ventures especially when their businesses are of Asia Pacific region. 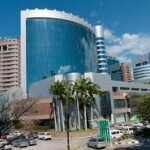 For current Seychelles, BVI, Cayman business owners pressure has been built upon them to redomicile or reset up to other jurisdiction such as Labuan. The main cause of the shift is due to the CRS implementation. It can be a serious and great impact on them if they chose to ignore it. CRS aims to provide convenience to individual country tax authorities to access info of individuals and business owners of their wealth or involvement worldwide. Hence, all international business owners now take serious of CRS, need to plan well to comply especially on the proof of commercial substance and existing in the jurisdiction where their business is operating in. With CRS is placed, noncompliance is not encouraged and high chance will attract tax scrutiny! Easy and free compliance jurisdictions such as BVI, Seychelles, etc now in process of having a new system to update the company information, etc for compliance purposes to be in line with OECD objectives. Since the inception of Labuan, compliance such as submission of the annual return, corporate tax filing, etc has been in place. Hence, Labuan is a compliant jurisdiction from day one. Labuan company owners are able to latest letter of good standing, tax residence certificate, company letter of information, etc. as whenever they need them. Labuan can be the ease to assist you on proof of commercial substance to meet CRS requirements. Why? When keys decision needed to be made, the top management has to fly into that jurisdiction to conduct the meeting. This mean air tickets, passport immigration checking stamp, etc has to be in place as proof of your presence in the country would be required should tax authority requires. 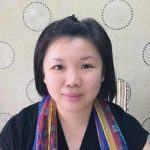 Far away distance jurisdiction will no longer attractive due to this reason especially when the top management comprises of a group of people, making arrangement to travel together may be difficult. Bank accounts of BVI, Seychelles, etc will likely to be shut by bankers in Hong Kong, Singapore etc. Bankers will start to ask clients to proof the commercial substance and possibly audit report to show the activities and latest company compliance documents. Bankers are also under pressure for them to only keep good and compliant clients under their belt. Labuan company bank accounts can be set up in Labuan and within Malaysia as well as Singapore. This has not been an issue as a Labuan company is a compliant jurisdiction and with commercial substance. Labuan license entities and Investment Holding company of own subsidiary is subject to guidelines issued by LabuanFSA on the minimum number of staff and spending in Labuan. Find out more, click here! The estimated rental for office in Labuan for a size of 300 sq ft to 500 sq ft will cost you about USD 300-500 while staff salary is about USD 400-500. It is very much affordable compared to other jurisdiction. 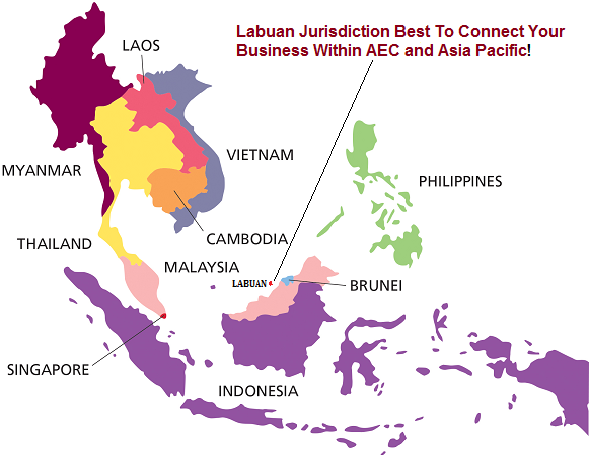 Labuan is part of Malaysia that’s is complete with all support and services including legal, arbitration, etc which you can easily access to assist you to grow your businesses thru Labuan. For more on CRS, please click here! Tap into the ASEAN market now as it is advancing to regional economic integration – to be a single market! Use Malaysia as a regional hub with only 3% corporate tax to expand your international business! Labuan is perfect spot for exportor of Malaysia products! Explore how you can tap into the 630 million population in the ASEAN market with GDP of USD 2.3 trillion – and do so with maximum return and low operational costs! TAKING advantage of lower labor cost, favorable demographics, and a growing consumer base, ASEAN is next up in the flying geese formation of Asian economies. MALAYSIA potentially your best base for your business launch and serve as a gateway to ASEAN market! Malaysia is ranked Top 24 among 189 economies in 2018 World Bank’s Ease of Doing Business ranking. Malaysia was accorded with this ranking as it serves as an attractive destination for foreign investors! With Malaysia as your business hub, your business will stand strategically positioned for the new opportunities to come! 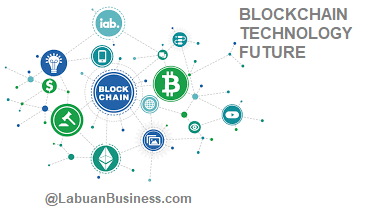 Labuan Financial Services Authority welcomes Fintech and Blockchain technology into the Labuan business economy Ecosystem! By using current guidelines to speed up the applications and we are glad to introduce to you in a comprehensive in-depth to get the necessary approvals to operate. Labuan crypto exchange an extension of Labuan money broker license, initial coin offering will be belt under Credit token license while e-wallet model will be for payment system approval are the three main approvals to support the Fintech and Blockchain initiatives. For the first time, these three business areas can be legalized especially on company issue utility token ICO, it is the only one jurisdiction in the world to do so. Labuan indeed provides total solutions to encourage Fintech and Blockchain industry to grow. Labuan will able to give the right perspective in doing business, especially for Asia Pacific region. With CRS already in place, Labuan is an ideal place allowing business owners the ability to tax-proof their presence in an affordable way, easy access and same time zone make the operations more efficient. Many well-known Labuan bankers are conveniently available to support your off-shore dealings! Speak to us on your banking needs! Steps To Achieve Your Goals Through Labuan Company! Various Types of Labuan Entities come with Low Tax Structures! Explore here! Speak to us to find out if a Labuan International Company is right for you to meet your objectives in Malaysia! Different Types of Business Under Labuan International Company! Get Complete Guidance From Us Today! Find out other types of business suitable for a Labuan International Company! 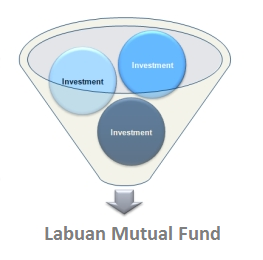 Easy Ways to Start Mutual Fund Business with Labuan! For entrepreneurs and businessmen looking to raise funds or become a venture capitalist, Labuan Jurisdiction is one of the most ideal places to get started, especially if your target investment is within the Asia Pacific. Labuan Mutual Fund can be either Private or Public – depending on your objectives and the types of investors you want to attract. It is also a perfect tool for companies looking to raise funds through crowd-funding platforms. Instead of splitting your equity with an investor, one should consider using a Labuan Mutual Fund vehicle, click here for more information. Shift Your Commodities Trading Business to Labuan Jurisdiction Today! 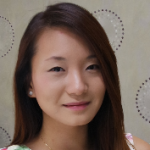 Labuan Jurisdiction is becoming increasingly popular among international commodities traders, especially those currently residing in Singapore. This is mainly due to lower concessionary tax rate applicable to Labuan Commodities Companies under Labuan’s Global Incentives for Trading (GIFT) programme, compared to Singapore’s Global Trader Programme (GTP). Other incentives include being able to set up offices anywhere in Malaysia! To find out more, please click here! Wealth succession planning is about how to successfully preserve and transfer your wealth from present generation to future generations with a financial strategy to ensure that your assets go to the right people at the right time. Labuan IBFC offers complete solutions to manage your wealth and succession and it is the only jurisdiction in Asia that offers Private Foundations! 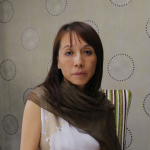 Find out more about why Labuan Private Foundation is so special? At CP Trust, we help you to achieve your goals in Malaysia! To-date, we have served more than 50 different nationalities, with our complete range of advisory services tailored just right for our clients! Why having us in Kuala Lumpur IMPORTANT to you? 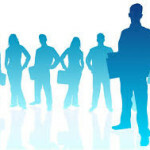 Corporate Secretarial and Charter Complete Support Services, view here! 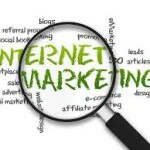 GET STARTED, GET ENGAGING, GET COMMERCIAL SUBSTANCE PROOF FOR YOUR BUSINESS @ Labuan! The automatic exchange of information and transparency is the new world order and changes the way businesses we operate cross borders business. The “new norm of offshore business operation” with the need for business to have “substance” will become increasingly important. Doing nothing is no longer an option. The intelligent solution is for you to demonstrate that you have active commercial substance to validate your Labuan business and to avoid the tax authority scrutiny. 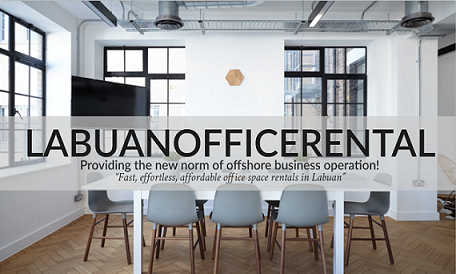 Secure an office space @ Labuan today, please click here! Why Set-Up An Off Shore Entity? 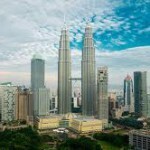 Why Malaysia Is Asia’s International Business Destination Of Choice! Tap Asean Market with Your Ideas!